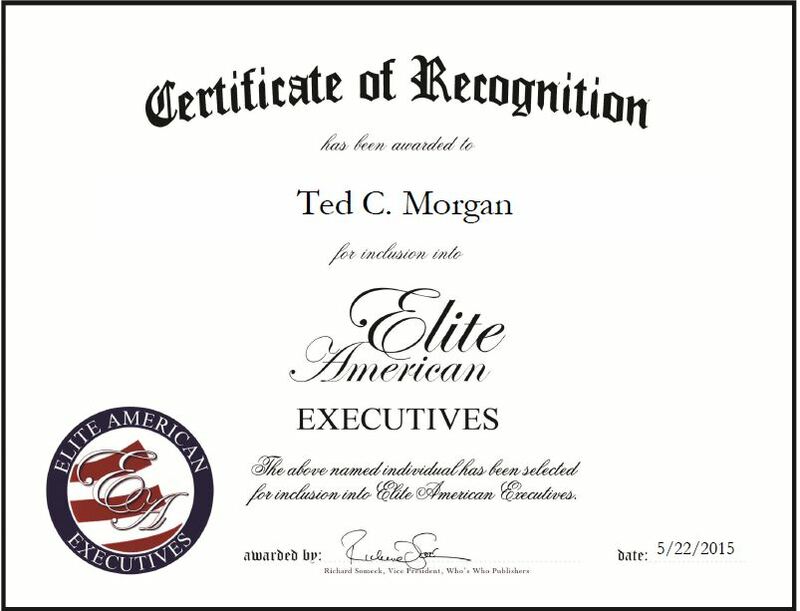 A highly regarded business professional, Ted C. Morgan utilizes his knowledge and skill set in sales, marketing and operations management to assist AB&R in achieving its business goals. Mr. Morgan has 42 years of industry experience and assumed his current role five years ago. Dedicated to making the automatic identification and data collection solutions provider successful, he takes great pride in fulfilling his responsibilities as vice president of sales. He is tasked with managing a sales team of 12 and four specialists to drive revenue, coordinating with the marketing team to reach corporate goals, overseeing all sales activities. Mr. Morgan has achieved tremendous success over the course of his career and attributes that success to surrounding himself with great people. This entry was posted in Supply Chain and tagged efficiency, marketing, operations management, productivity, sales. Bookmark the permalink.